However, your website isn’t the only place on the web where you may be selling your product. If you have a product page on Amazon, you want it to be found by customers just as you would want your site to show up on the first search engine results page (SERP) for your industry keywords. Failure to do Amazon SEO right, just like with regular SEO, will result in less traffic and fewer sales. It’s vital to understand that Amazon’s search algorithm works differently than any Google or Bing algorithm in surfacing results. In a nutshell, there are way fewer ranking signals or factors than with typical SEO, which some say includes as many as 200 factors (though others dispute this). You might think that this makes ranking in Amazon easier, but it’s not that simple. If you’re trying to analyze Amazon SEO from a web-SEO standpoint, you’re going to have a hard time. That’s because Amazon is primarily a buying platform, first and foremost. Understand that Amazon, as the world’s biggest ecommerce site, only cares about one thing: its bottom line, and therefore selling as efficiently as possible to its millions of customers. If you optimize your Amazon product page for these two, crucial ranking factors, you’ll end up converting and selling more on the site. Both relevance and performance can be broken down into additional sub-categories, so we’ll look at each one in more detail. Good news: You’re able to influence these ranking factors directly by the strategic use of relevant keywords in the following areas of your Amazon pages. Probably the most important element of Amazon SEO, as far as relevance is concerned, is the product-title ranking factor. You’ll want to put the most relevant keywords for your product in the title. As in the world of white hat SEO, avoid keyword stuffing in your title, as that will harm your search rankings on Amazon. If you keyword-stuff, you run the risk of composing a title that doesn’t read naturally, which can look spammy and have a negative impact on your click-through rate. Consider the impact of your seller name on your relevance as a ranking factor. Some marketers have observed that they can get specific products to rank higher in Amazon’s organic search results if they include the main keywords for the product within the seller name. So pay attention to your seller name to eke out more gains in Amazon’s SERPs. Backend keywords are essentially “hidden” keywords that will only be used in your Amazon Seller Account’s backend section. 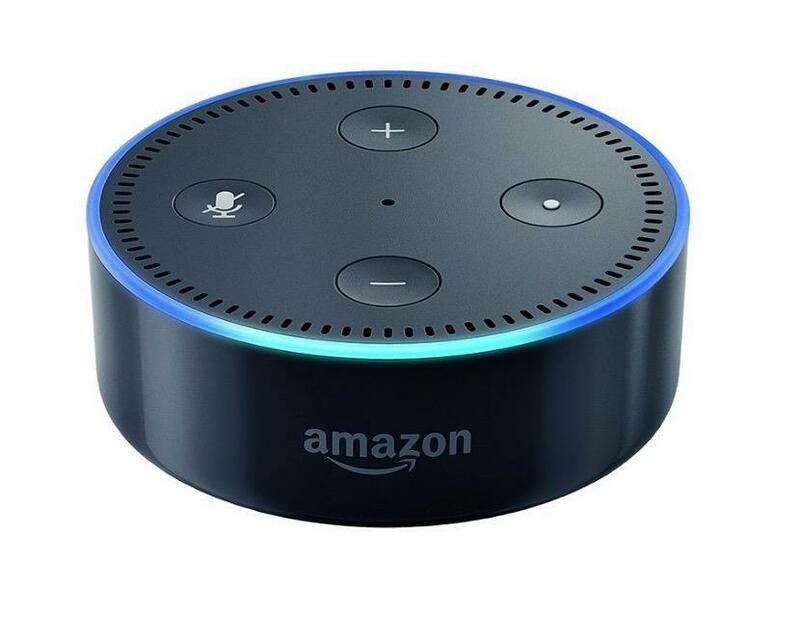 Their function is to tell Amazon’s algorithm that a specific product listing is targeting a specific keyword on the site. If you’re looking for an analogy to search engine SEO here, think of these backend keywords like the meta tags that tell Google what your webpage is about, which helps the search engine figure out when to show the page to people searching for specific information. There are five fields sellers can fill out with their backend keywords. Each line has a 50-character limit. If you go over the limit, your backend keyword won’t be indexed by the site. A product’s brand field always shows up on the product page (right above the title or headline) and links to various search results for additional products from the same brand. As you list your products, be meticulous about spelling your brand name exactly right. Typical user behavior on Amazon is for shoppers to search for a product based on its brand name, which is why it’s vital to always include an accurate name. If your product has various brand names that you could conceivably use, get some help from a keyword tool to help you determine which variation is the most searched for brand name and use that. These go hand-in-hand. Both tell your customers more about your product, so this is your chance to be very detailed, as well as persuasive. Of course, you’ll need to include your most important keywords here, too. For the description, work hard to make the copy readable, natural and convincing from a pure sales standpoint. Follow ecommerce landing page best practices. This will resonate with potential buyers beyond the SEO power you’ll get from including your keywords. As for the bullet points, the same applies. Bullet points are easy and quick to read because they’re scannable, so your customers are going to look at this area with priority. Tell your customers about the benefits of your product (not just the features) and include crucial information like ingredients or dimensions. Work your relevant keywords into these bullet points in a natural way, so as to add value to each tidbit of information about your product. Check out your competition and make sure they’re not including more thorough information than you. Performance factors are a bit harder to directly exert control over because additional considerations beyond keywords come into play. Still, it’s vital that you have an understanding of these, too, for optimized Amazon SEO. It goes without saying (at least it should) that how much you charge for your product significantly impacts your Amazon conversion rate and how many units you move on the site. If your price on Amazon is competitive compared to other sites selling your product or products similar to yours, then your conversion rate should be positively affected. 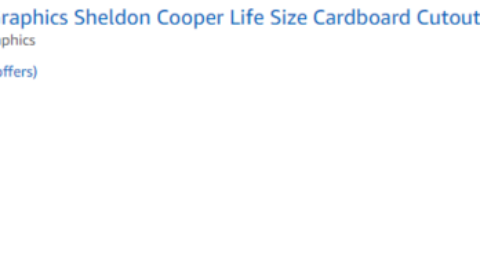 One aspect of this that’s sometimes overlooked is how your price compares to similar products in the same category on Amazon. Long story short: In either case, you’ll suffer with a lower Amazon search ranking if you charge too much relative to similar products, so don’t price yourself out of the Amazon market. Carefully compare what your competitors on the site and other sites are doing, and set your price accordingly and competitively. If your price is higher, there should be a very clear reason why (such as more and better reviews). Intimately linked with price, your product’s conversion rate is another highly significant performance factor in your search ranking. 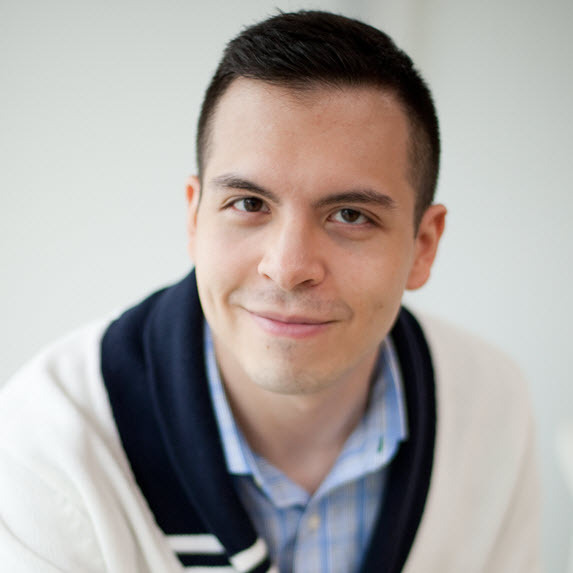 Unfortunately, it’s going to be challenging to learn how your conversion rate compares with much certainty, as you don’t really have access to Amazon’s analytics in the same way you would with analytics on your own ecommerce site. 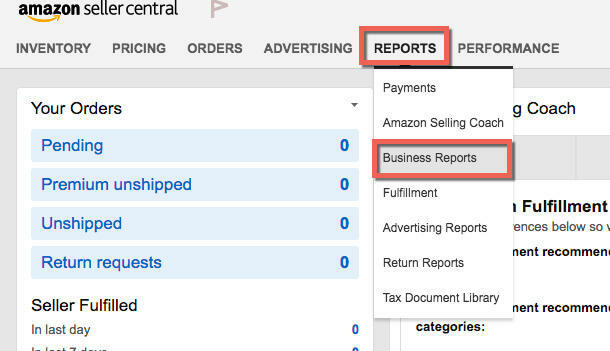 The best you can do for conversion data is to check Seller Central’s Detail Sales Page and Traffic under Business Reports and Reports. Here, you’ll want to look at the Unit Session Percentage, which is essentially the number of units that are bought per visit. It’s the closest you’ll get to a pure conversion rate for your product page. If the conversion rate is unspectacular and you believe your product should do better, then it’s time to revisit some of the aforementioned relevance factors to see if you can appear higher in Amazon searches and/or persuade more people to buy with better product page copy. Products that feature high-quality images consistently have a higher conversion rate, studies show. The same principle applies to your Amazon product page. Include high-quality images that follow these guidelines, and help ensure that your product listings aren’t relegated to the end of the search results, which makes conversion rates suffer. And when your conversion rates increase due to these optimizations, your Amazon search-results rankings should do better. 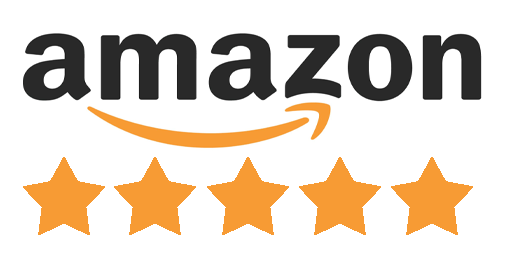 It’s safe to say that online reviews—which 85% of customers trust as much as personal recommendations—are another performance-related factor that figures into Amazon’s algorithm. Notice the correlation in Amazon’s search results and products with many reviews. The products that rank at the top for a broader keyword generally have more reviews, and higher reviews, than those lower down on the list. From this, we can conclude that having more reviews has an impact on click-through rates and can lead to more sales, which in turn has an impact on overall product ranking on the site. Of course, Amazon has in recent times cracked down on fake reviews to ensure better integrity, so don’t try to cheat the algorithm. If you’d like to get more of your customers to leave reviews on your Amazon product page, simply send them follow-up reminder emails after a purchase, asking them to leave a review for what they just bought from you. If your Amazon reviews are negative, take a look at what people are complaining about and work to address the problems with your product. Here are some more tips on getting more and better Amazon reviews. 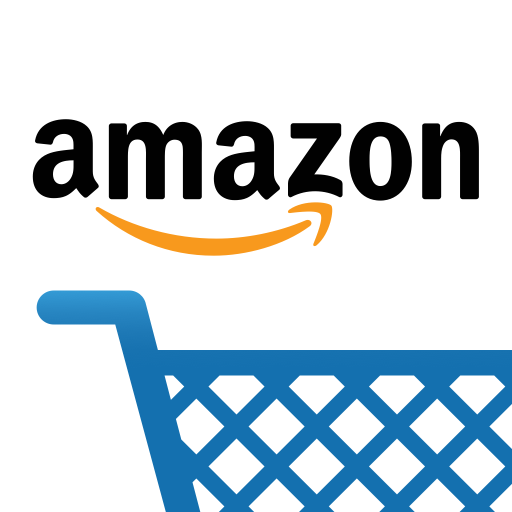 Successful Amazon SEO comes down to knowing what Amazon’s algorithm wants from you as the seller, which ultimately comes down to making Amazon’s customers happy. Your product page can be optimized in various ways, but they all come down to two main factors: relevance and performance. If you optimize with these big factors in mind, you should eventually see movement in the right direction with regard to your search rankings, conversion rates, and sales. 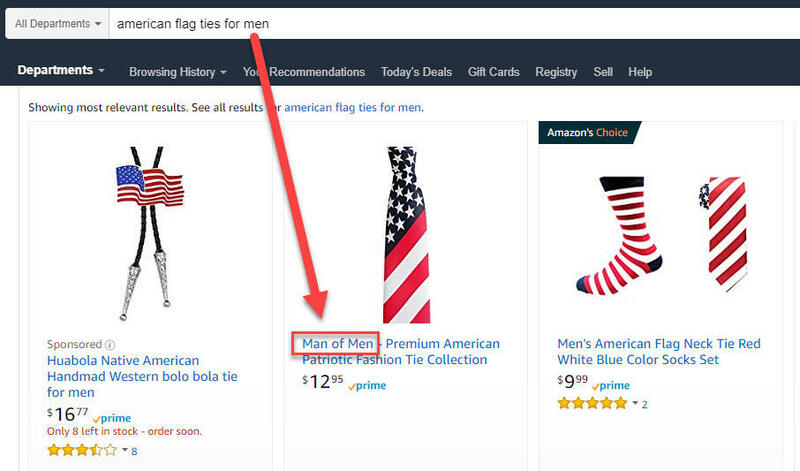 If you’re looking for help with getting your products into the sponsored results on Amazon, check out WordStream’s guide to Amazon advertising. 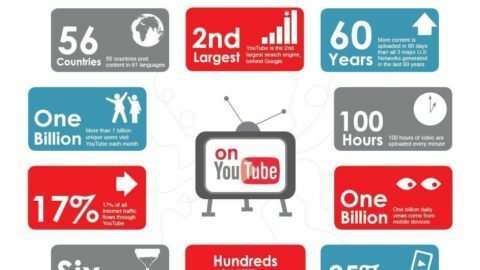 Four ways to boost SEO in just 5 hoursIs PPC still an effective channel in an ICO marketing strategy?